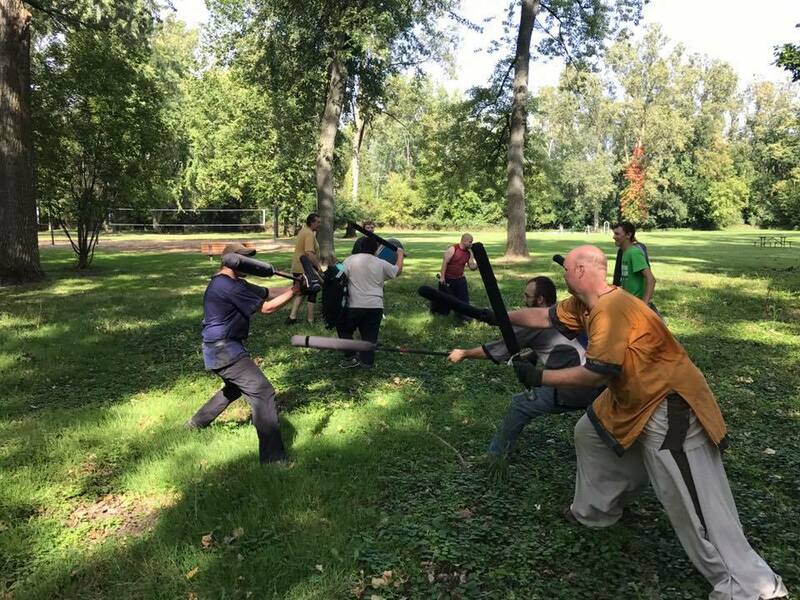 We meet on a weekly basis throughout the year to engage in light roleplay, foam-weapon fighting, foam-weapon breaking, foam-weapon rebuilding, garb designing and making, and general weekend merriment. Many thanks go out to everyone who participated throughout 2018! We worked hard all year and managed to reach for great heights: Ashen Hills received its promotion from a Shire to a Barony. All votes that were cast by the Circle of Monarchs were in favor of our promotion! We look forward to a splendid 2019 and another valiant push towards the next promotion. I hope that we can continue to impress the rest of the kingdom with our outstanding attitudes and skills.